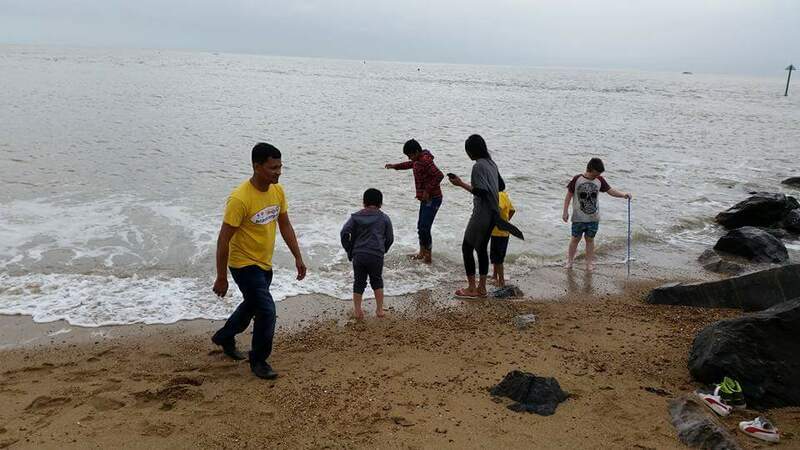 BCPD Trust Sports and Social club members went on a camping trip to Martello Beach Holiday Park near Clacton on Sea. The party left Luton at 9:30am on Sunday 30th August and returned on Monday 31st August. The group enjoyed a barbecue feast followed by Pizzas in the evening. Played football and other games at the beach and bit of water splashing. In the evening the group met up with other campers and played a 5 side football which turned out to be a full on match. If wish to take part in other similar events visit bcpdt.org.uk for more information.